In order to be more responsive to the needs of its affiliated sisterhoods, Women’s League is divided into 13 regions (formerly known as Branches). Regions are divided into local areas to encourage camaraderie and participation. Each region has its own board of directors and provides services, conferences and Consulting Services. 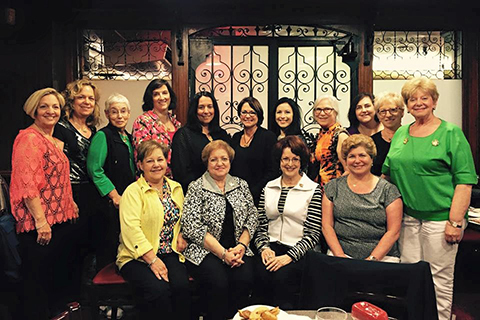 The region presidents are your personal links to Women’s League sisterhoods, events and programs in your area of the United States and Canada. The following are the Women’s League regions with the states and/or provinces that are represented in each. Click on the region name to see a list of all the sisterhoods within that region. You also can link to the region website as well as contact the region president directly.